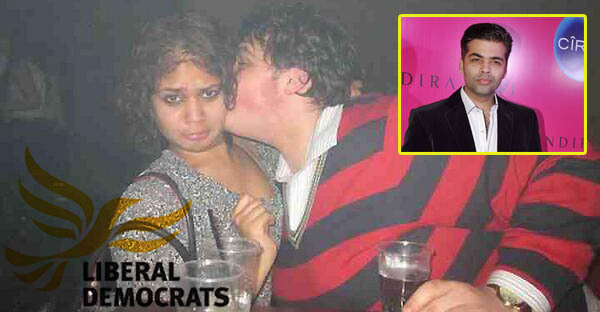 TheBlueGuerilla: Former Lib Dem Youth Leader Bids For Bollywood Fame. Former Lib Dem Youth Leader Bids For Bollywood Fame. KAVYA KAUSHIK, the former Liberal Youth Leader, has sensationally announced her intention to become an MP in order to gain an easy route to Bollywood fame. The no-nonsense, influential Lib Dem activist revealed to tbg - "I want to be an MP so that they can make a Bollywood film about my life. I mainly just want to be the subject of a Bollywood film." Sources have told tbg that the Bollywood producer, Karan Johar, has been in touch with Kaushik to offer his services.